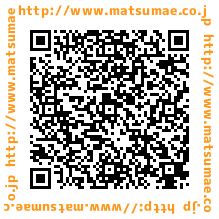 ※ Kyogen practice is on Monday 3 times a month. You can see Kyogen 's costume experience, Kyogen practice scenery. 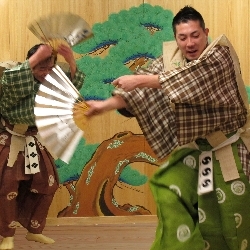 In addition, foreigners who can speak Japanese can practice Kyogen words and actions. 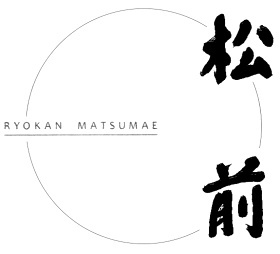 Copyright © Ryokan Mastumae All rights Reserved.